A true crowd pleaser, if ever there was one. 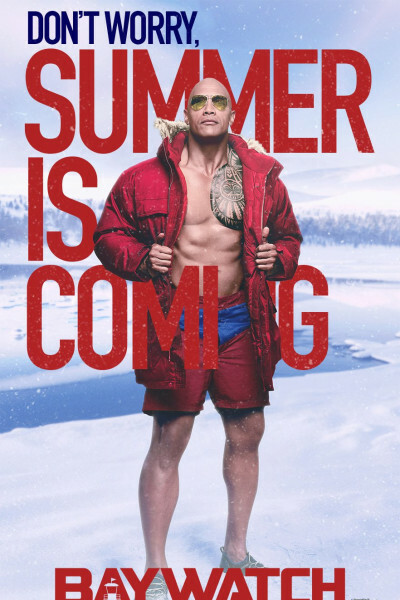 Somehow, inexplicably, Dwayne Johnson makes lewdness seem so gosh-darn charming. The entire film is cotton candy, utterly inane, but completely enjoyable. I must have laughed for 90 of 134 minutes. It is wall-to-wall cusswords and skin, so if you go, just beware.